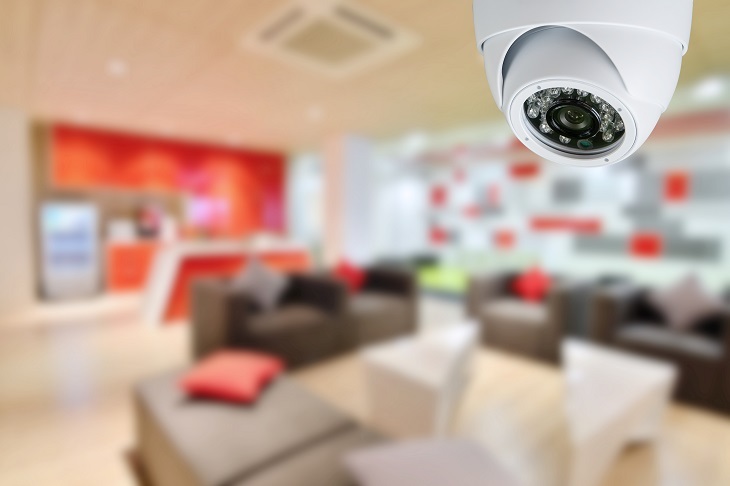 Home surveillance cameras are one of the biggest concerns for the hardworking professionals, who can give little time at home, and know very well, that the home can stay unguarded for hours as there I none to protect the house if there is a burglary, theft or vandalism. Many people have to stay away from their homes for long hours, and even days or months. In such cases the home would need surveillance and monitoring from threats, and specially when there are kids and seniors, or valuables inside that needs protection from threats. # What Are Home Surveillance Camera Systems? Home surveillance systems are installed at homes to give you a remote window from anywhere you are, to peek inside and know what is going on. Moreover, surveillance systems raise alerts on any event of security threat, and would do as programmed. There are security systems of various levels with various features. While some would let, you connect to people inside, and see what is going on though cameras, some would make emergency calls for you to the ambulance or police or fire brigade etc. It depends on how much you are investing on the system. 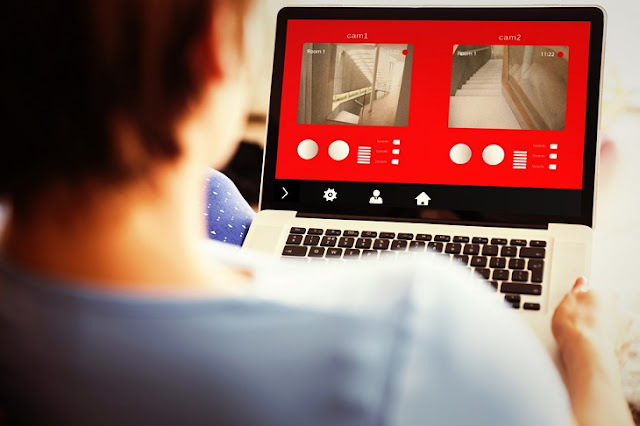 If you are going for a basic system, you will enjoy the basic of surveillance systems, like connecting to the home anytime from your smartphone or computer, and looking inside through cameras. If you have advanced systems, you will be able to do much more. What if you need surveillance of the terrace, the garden, the lawn and the backyard at home? In that case, you may install external cameras and they will do the same work as internal cameras are doing. You will continue to receive video signals and may look in as and when you need to, so that you may know if there are suspicious or threatening activities going anywhere. When you are paying a higher price, you may afford high definition cameras which bring in crisper and clearer pictures. Also, wireless devices which are easy to attach, install and uninstall or move from one place to another and add in the network, can be availed with a higher budget. Wired systems are good when you have a big area to connect. If you are planting cameras through a big house, and the gardens and garages, backyards etc, then you may go for a Home surveillance systems to connect nicely, and control the budget. The modern day home security systems are easy to setup. They are ready for installation right as they are out of box. And many come with step by step guide which are a good help for people who prefers DIY jobs. Hence you may need just a few hours or a day to setup all cameras at their places, connect, and then test them. The system should be with a kid proof and pet proof design, so that kids and pets at the house do not get hurt by it. 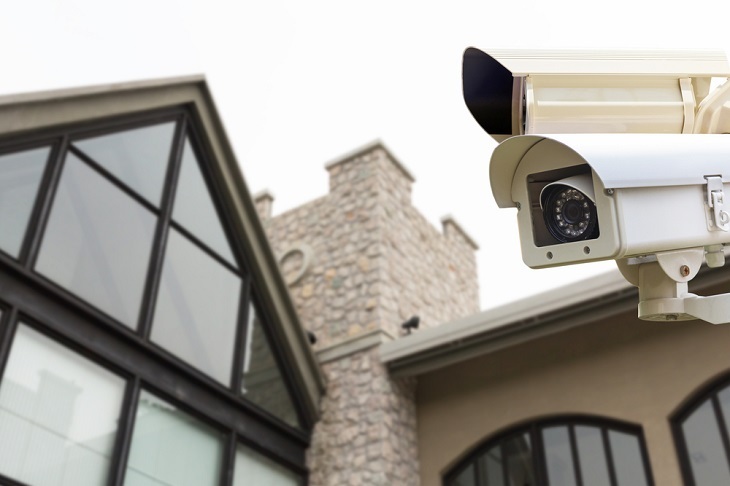 If you are planning to install some cameras outdoor, like in the garden, balcony, or in terrace, then check if the system is water resistant. Check for corrosion resistance, and an all plastic body system is much preferable to beat this. In a home having pets that may nibble on the wires, you should plan a wireless security system. If you are going to install a home surveillance cameras, you may buy a solar powered system which comes with a solar panel. This will ensure that the system will work even in power cut.